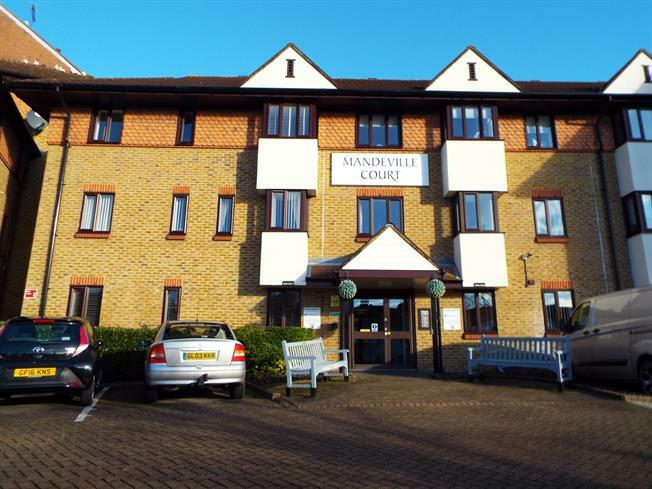 1 Bedroom Flat For Sale in Maidstone for Guide Price £85,000. A spacious retirement apartment located on the 1st floor with a lift, communal gardens, parking area, communal reception room & phone entry system. 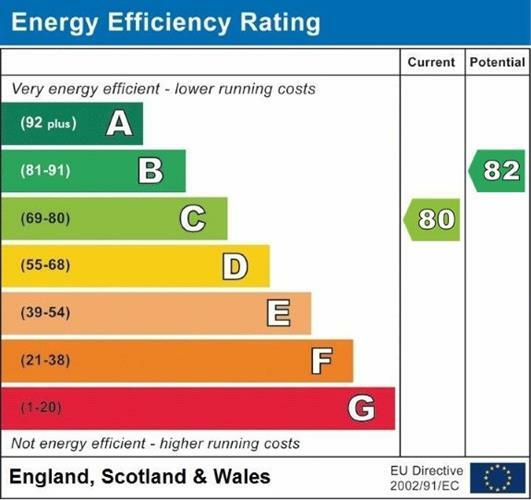 Further benefits include, double glazing, electric heating and no ongoing chain. The accommodation includes a double bedroom with fitted wardrobe, 18' living room, kitchen, bathroom and entrance hall with large storage cupboard. We understand that there is the balance of a 99 year lease created in 1985 and the maintenance charge is approximately 2,400 per annum. These details should of course be verified by your legal advisor.